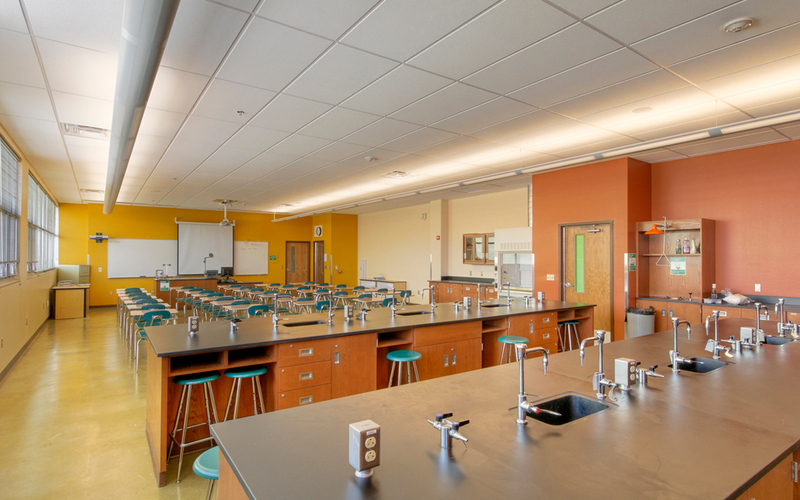 Learning is enhanced by design. 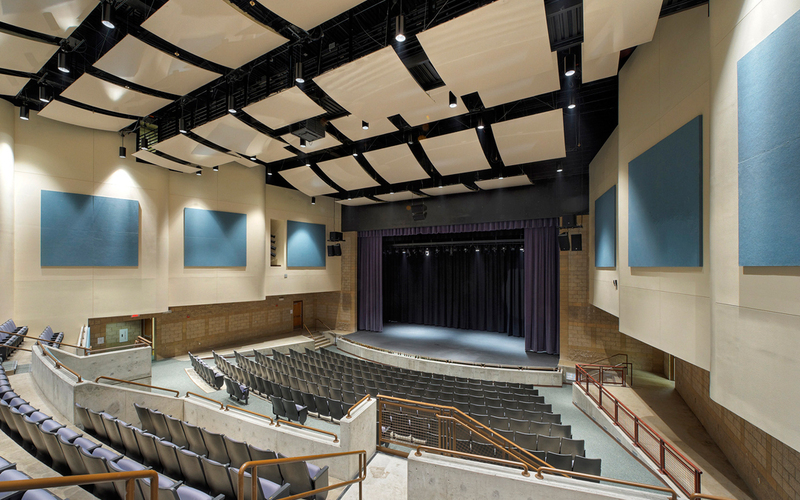 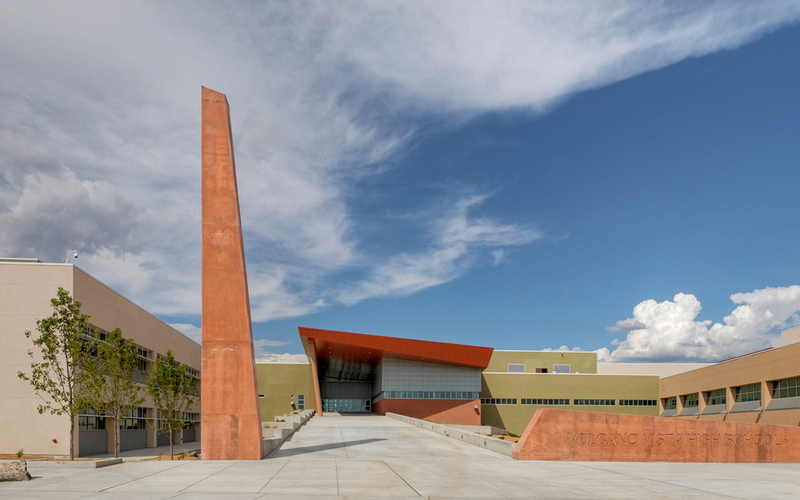 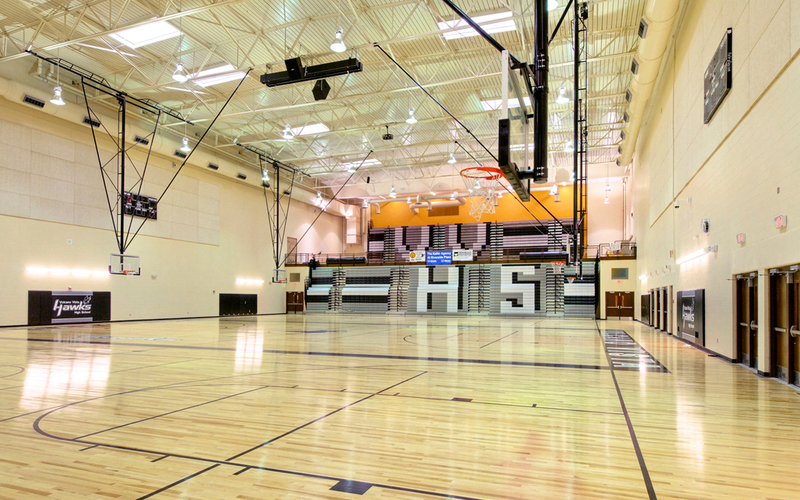 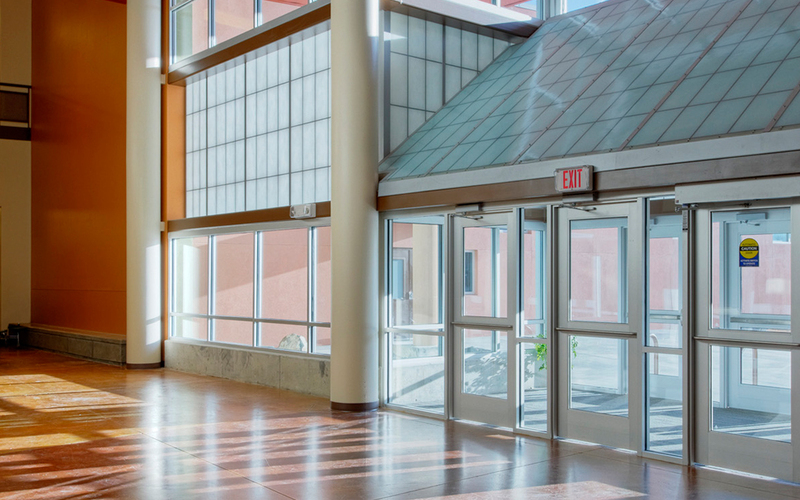 Volcano Vista High School was one of APS’ first new high school projects in nearly 20 years representing the District’s goal to improve student learning through facility design and improved teaching practices. 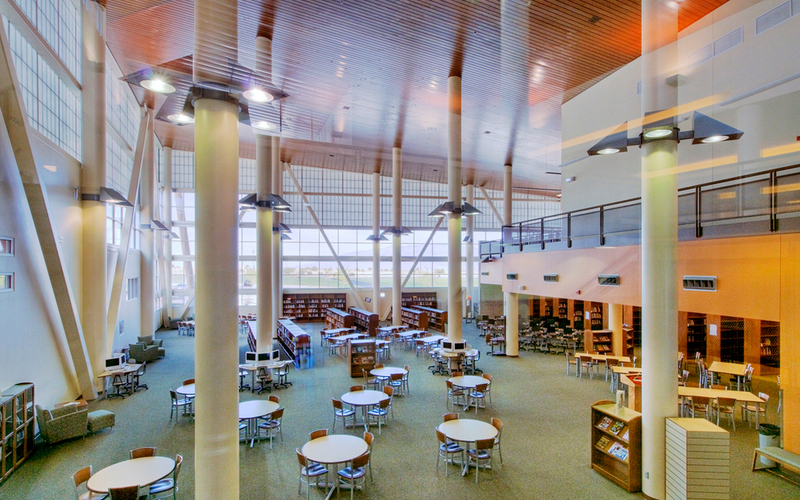 As a collaborative effort with TSK Architects, the design reflects the organizational concept of small learning communities with individual academies and major program functions treated as separate wings along a central spine. 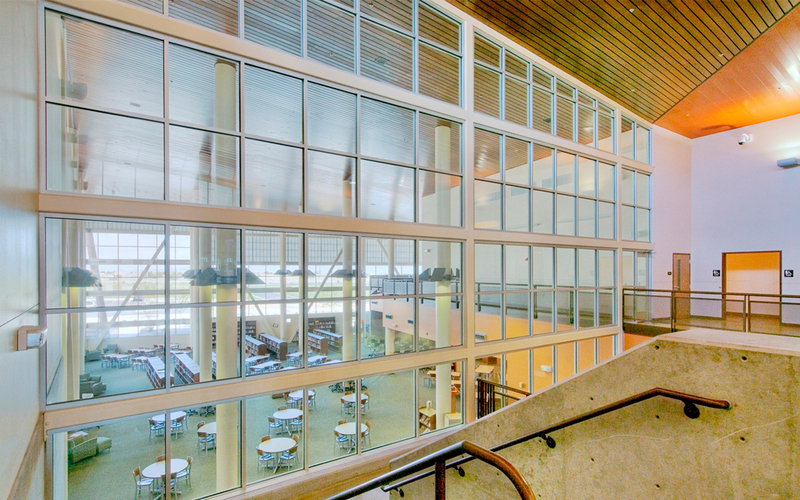 This also allows each spur to have maximum daylighting and views. 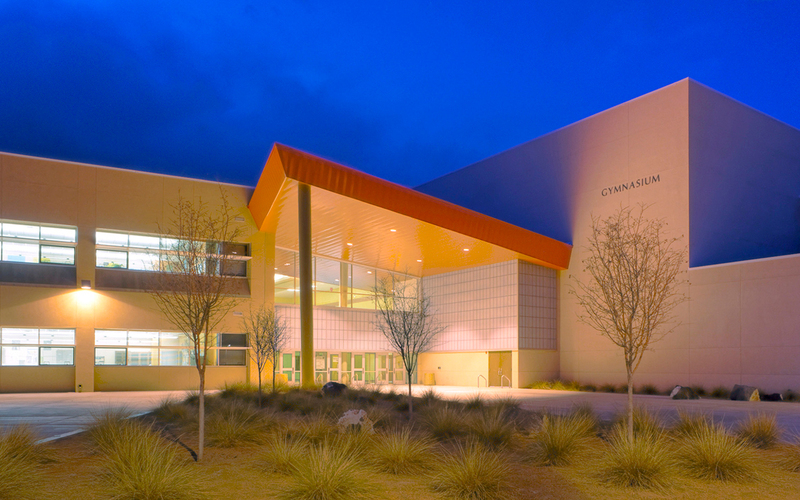 The school was designed and built to meet a promised deadline one year earlier than planned, accomplished through effective phasing and coordination.